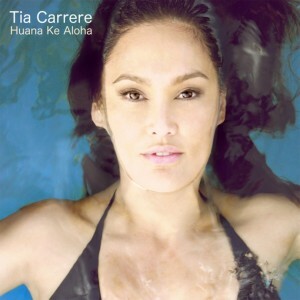 The Grammy award for Best Hawaiian Music Album went to actress Tia Carrere for “Huana Ke Aloha”, a Daniel Ho Creation. 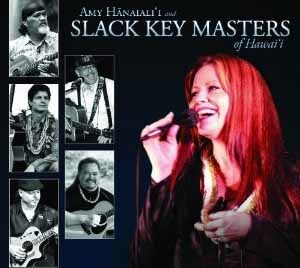 Other nominees in the category at the 53rd Grammy Awards included Daniel Ho for “Polani” (Daniel Ho Creations), Amy Hanaialii and Slack Key Masters of Hawaii for their collaboration (Peterson Productions), Ledward Kaapana for “The Legend” (Rhythm & Roots Records), and Jeff Peterson for “Maui on My Mind-Hawaiian Slack Key Guitar” (Peterson Productions). 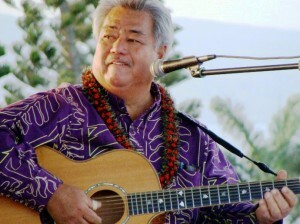 Meantime, Hawaii-born singer Bruno Mars earned seven Grammy award nominations. 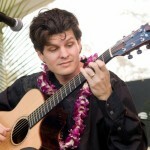 He ended up winning the award for best Male Pop Vocal Performance for Just the Way You Are. Mars was considered for categories that included song of the year, record of the year. 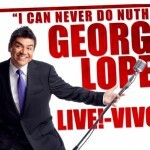 Superstar Comedian George Lopez Vivo on Maui!